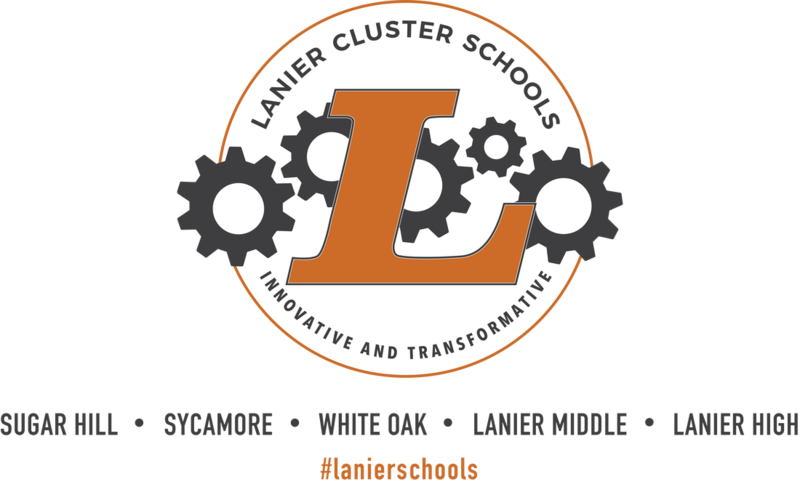 The Lanier Education Foundation (LEF) wants to keep our community, partners, and sponsors updated on the progress of our innovative and transformative schools. Follow LEF's blog for the latest news and happenings, check out the videos showcasing our talented teachers and students, and stop into our archives to see our history. 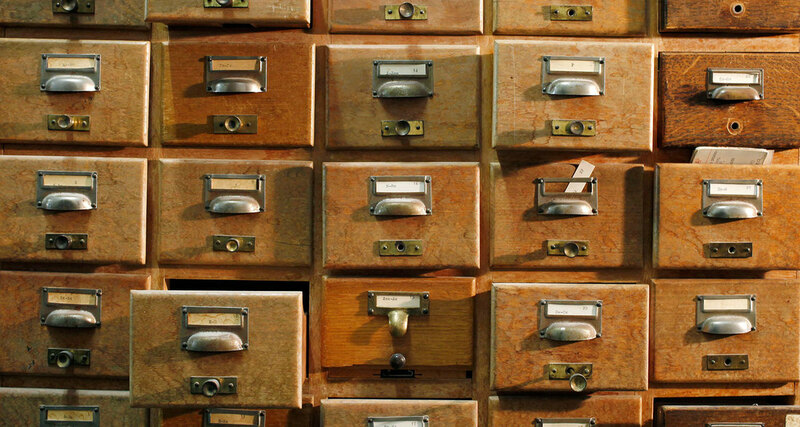 Want to help the LEF and our schools grow? Be sure to visit our Donation and Sponsorship pages! 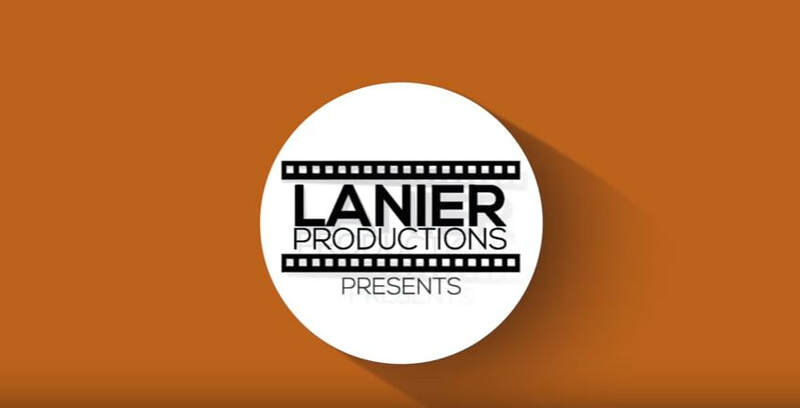 Remember, you can always support us via social media by using #lanierschools and #LEF when posting! 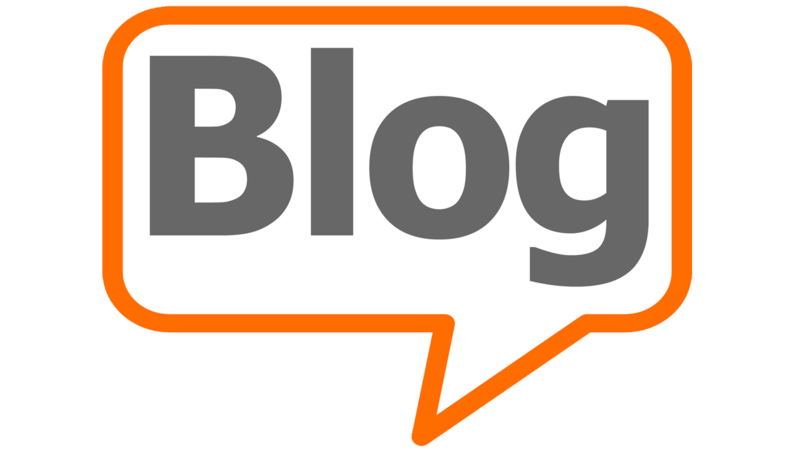 Follow our blog to know the latest and greatest in Lanier Cluster Schools and LEF activity! Reading about our schools is one thing, but seeing what we're doing is another. See what our talented students have been up to and follow our videos here and on YouTube. The LEF has been around since 2010. If you want to see what we accomplished in the first six years, click below.